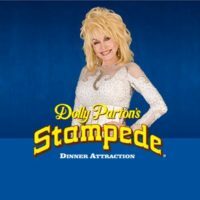 Dolly Parton’s Stampede Dinner Show Package Deals! 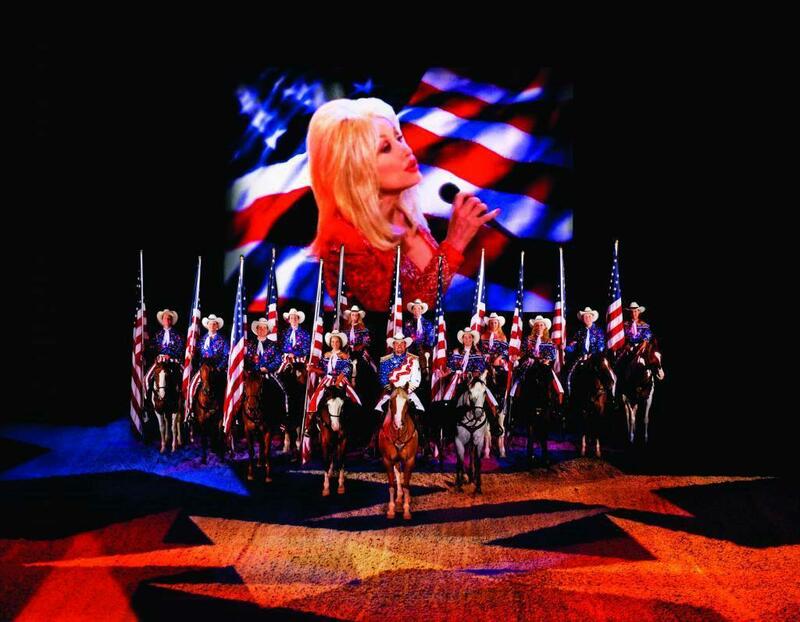 Get HUGE savings when you book your Dolly Parton’s Stampede show tickets + lodging together! 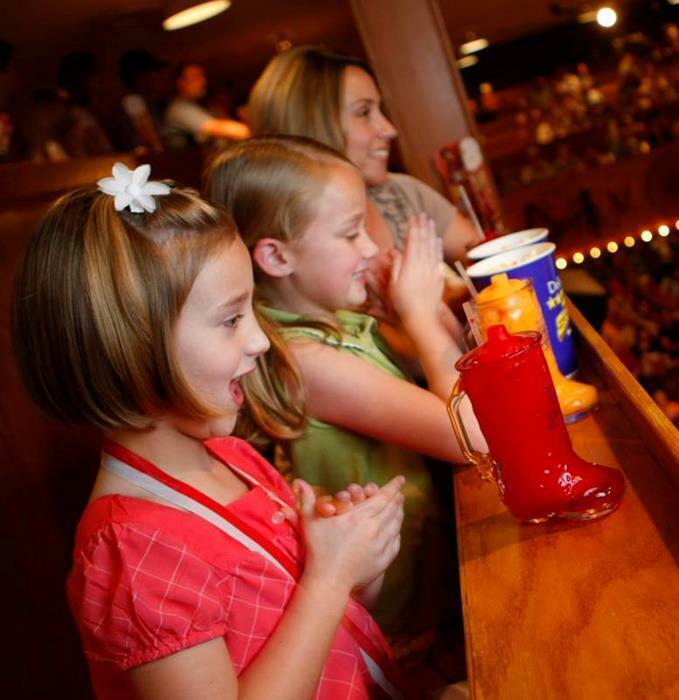 Experience Branson’s most fun place to eat with this Dixie Stampede dinner, show, and hotel package that gives you HUGE savings on your next visit to Branson! 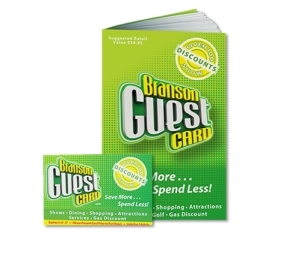 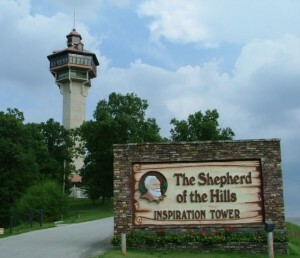 Take part in one of the most popular attractions in the “LIVE Entertainment Capital of the World” – Branson, Missouri!